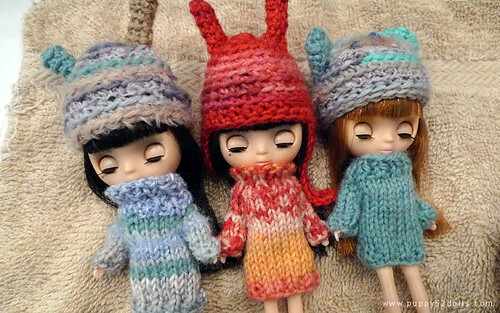 Nurie’s sweet YoSDs girls and petite blythes :) so adorable ^^! 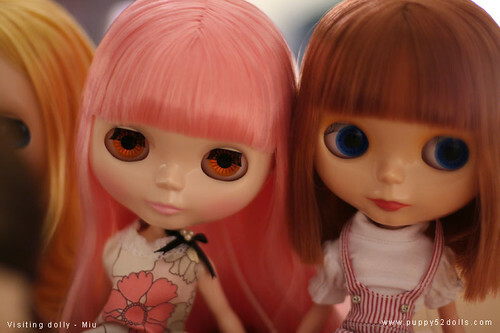 The lovely blythe with pink hair is Miu :) She’s a “replacement doll” for our contest doll Glacier Lily which we decided to donate to charity (It was an option to do so for the semi finalists). 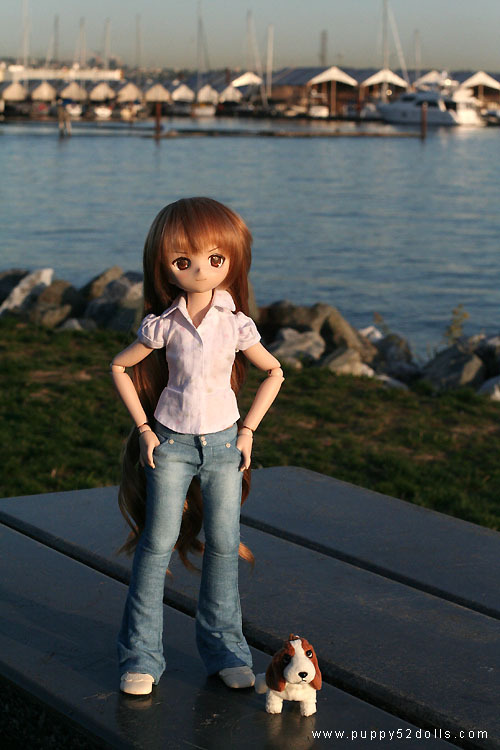 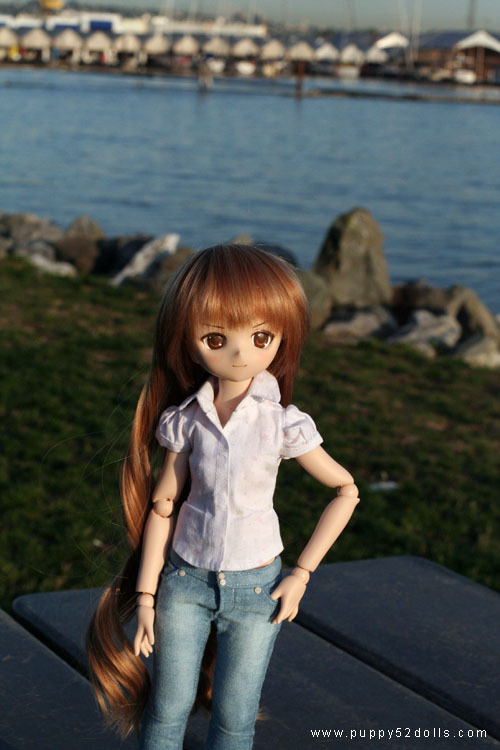 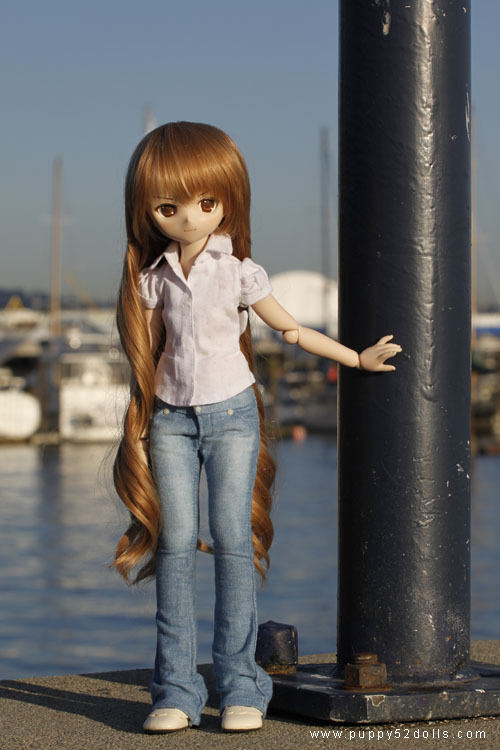 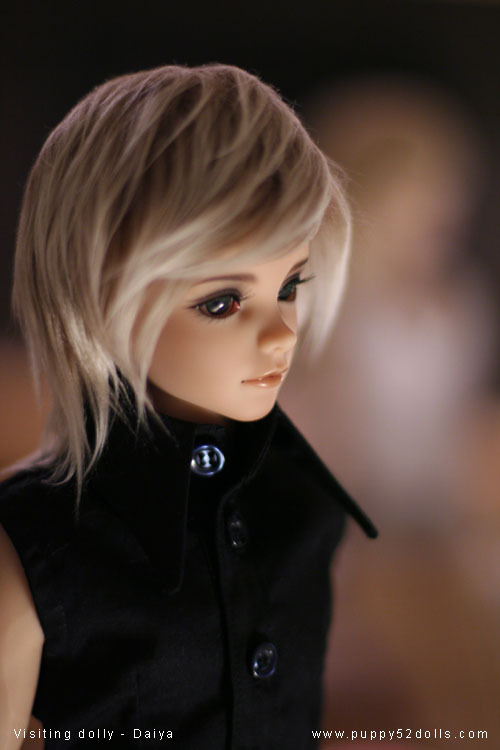 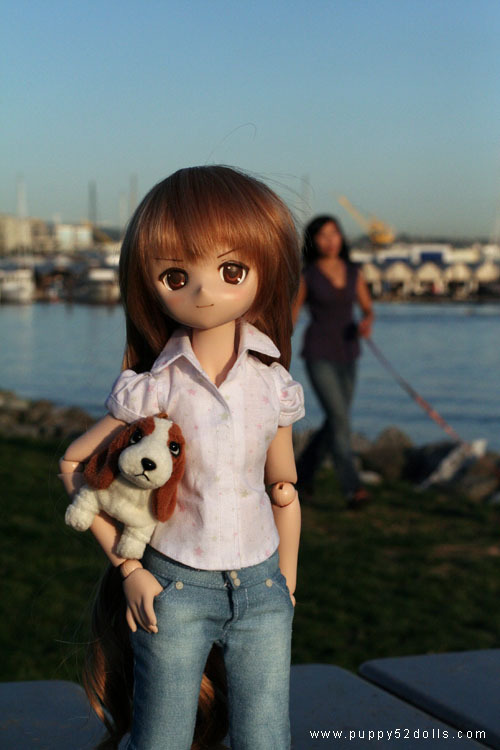 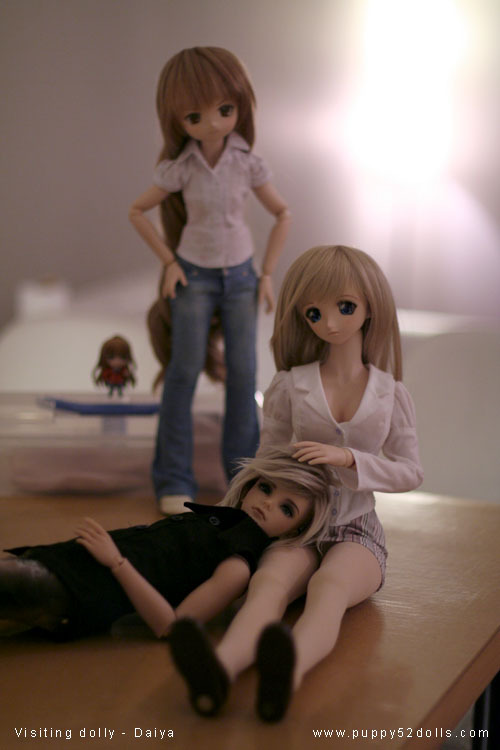 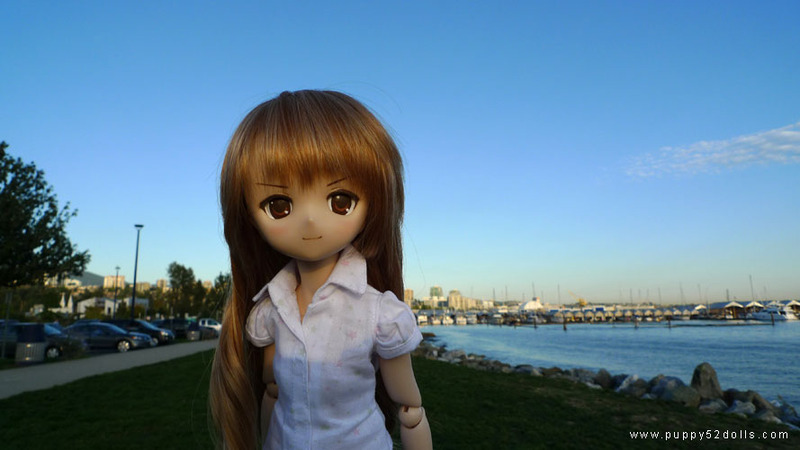 Dollfie jeans.. T_T.. wants badly..
gah, I love the first Taiga pic. 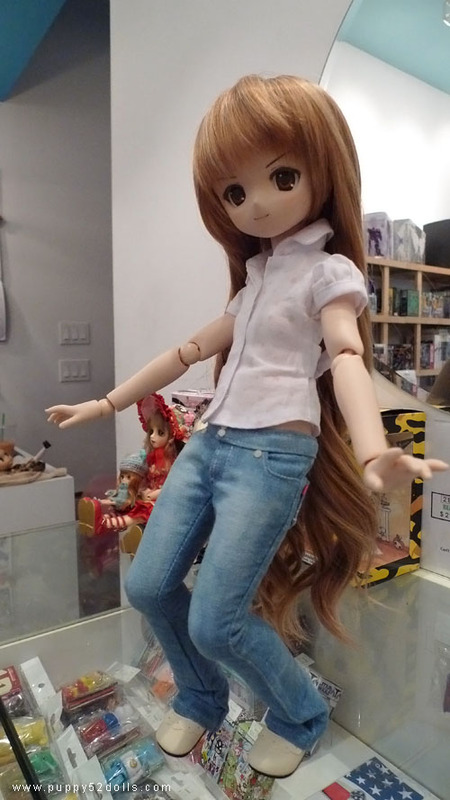 She just needs a surfboard!